We’re a good three weeks into 2019 and I’m still stressing about getting on top of my “to do” list. Most of the time, I’m one of those people that lies to herself about taking mental notes as an adequate organisation technique. An hour later, and I have no idea of what’s on my mental “to do” list. Even though I want and need to get organised, I most definitely lack the all important spark of inspiration from a boring black note book. 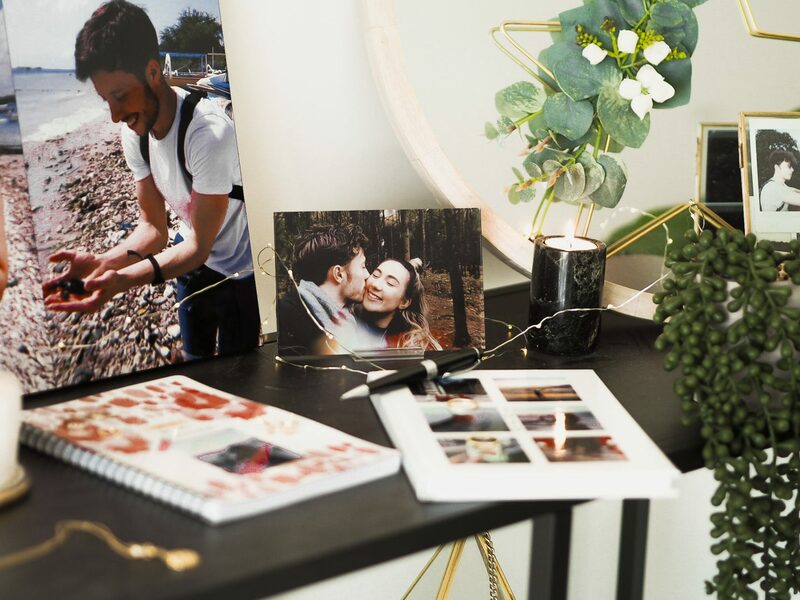 This year, I’m making conscious effort to be a little less ditsy with my planning by embracing a handful of creative ways to get organised. So I’m working with Snapfish to *finally* put those 3000 photos on my camera roll to good use and get my life in order. Creating with Snapfish is a unique way to sort out your life (like me) or just create sweet keepsakes or gifts to enjoy on the daily. I saved all of my fave snaps from the HUJI vintage photo app (if you don’t have it, get it! It will change your life) and uploaded them to the Snapfish Project Builder. 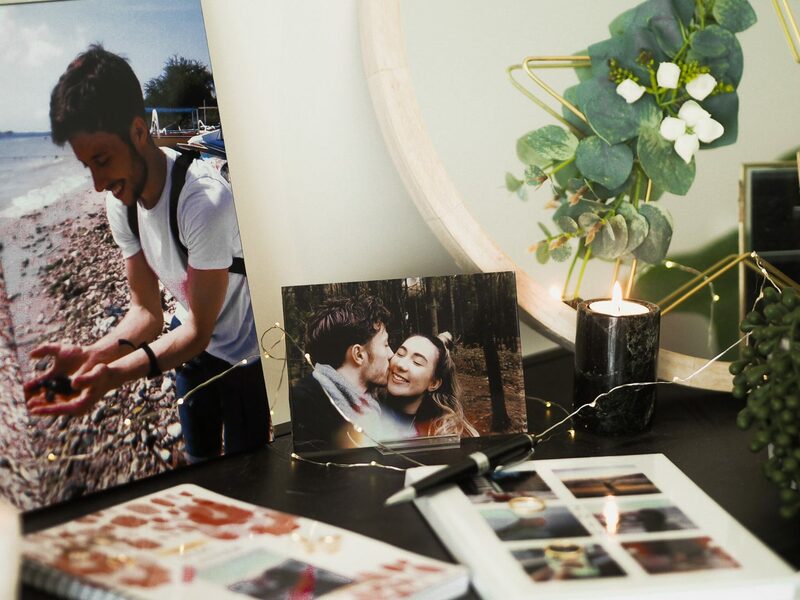 Oh, and you can now import photos directly from Facebook & Insta if that’s more your thing! It’s super easy to move around and switch up the snaps, placement, decoration, and get creative. 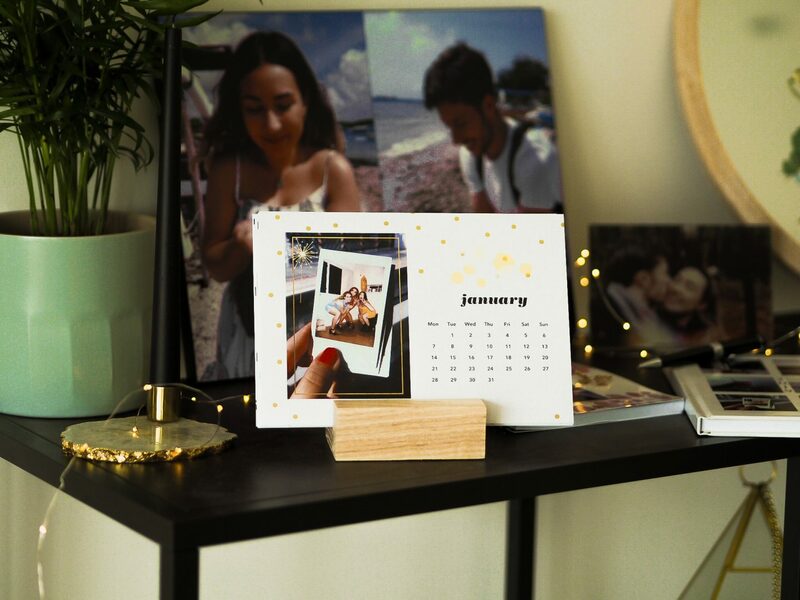 One way to keep on track in the home is, obvz, a calendar. I’ve switched to the Snapfish Block Calendar style for good since accidentally writing on the wall in my last apartment when trying to cross off a day *face palm*. As soon as I went on the website, I knew I was making one of these bad boys because they’re not only cute, but so customisable. There are plenty of card designs to choose from, from spots, to swirls, to florals. 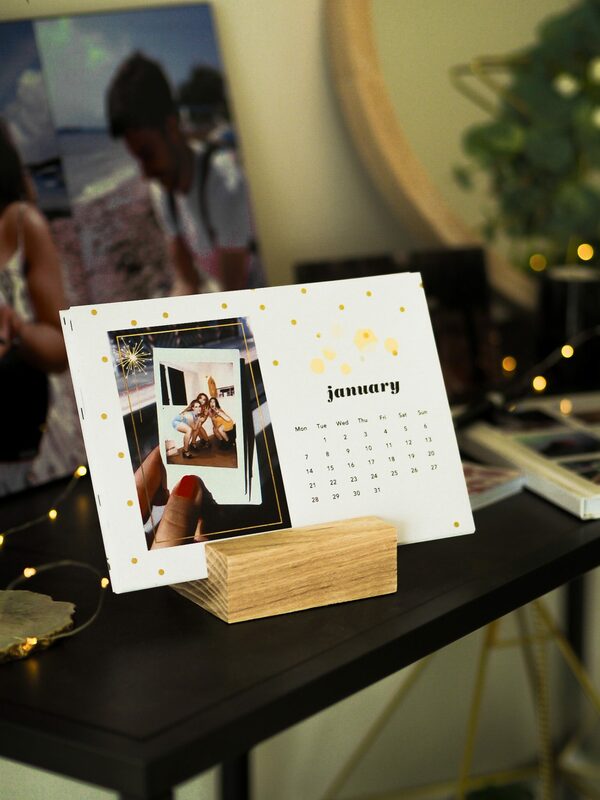 Then, just add your fave snaps for each month! I went with snaps from each corresponding month of 2018. On top of that, I added cute borders like the gold one below for a little extra somethin’ somethin’. This block calendar has a permanent spot on my desk because it’s so darn cute. 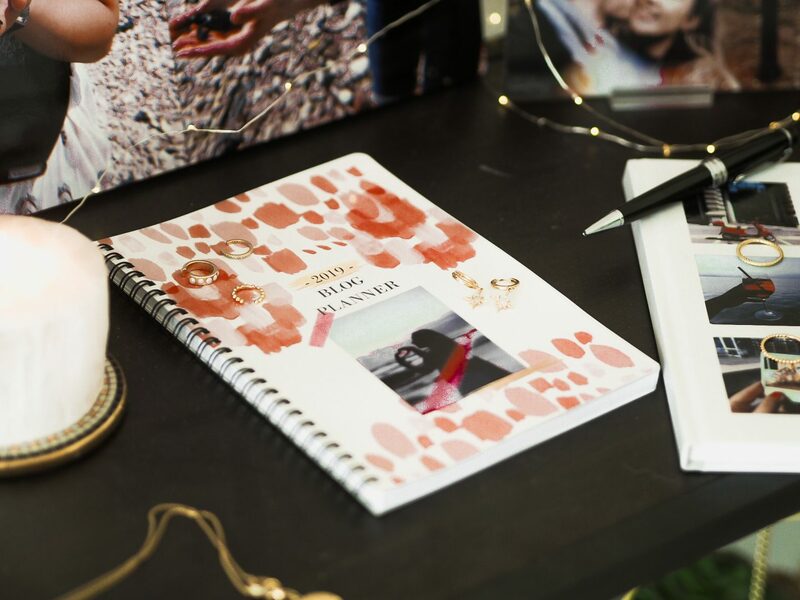 When it comes to creative ways to getting organised, a diary is an essential really isn’t it? The term “diary” has shifted from one in which you pen your deepest and darkest teenage thoughts, to a book that helps you to remember which day of the week it is. I most definitely need it for the latter, as when you’re self employed it becomes truly hard to remember what day it is. 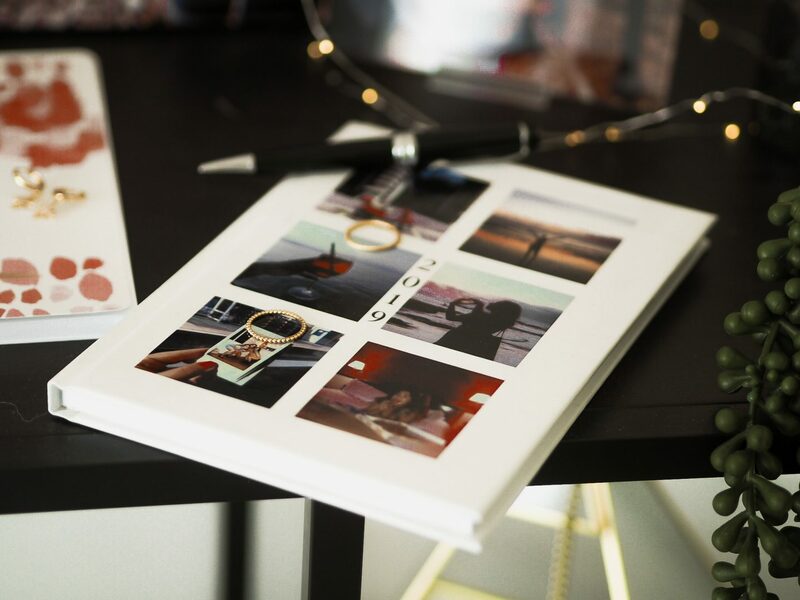 One of my must-haves is the Personalised Diary from Snapfish, and you can literally customise *all* of it. I decided to go for a more career-based diary for blog planning so the whole design had to say “The Kitty Luxe” aaaall over it. For me, a diary is a place to pen in my schedule and scrawl ideas when I’m out and about. So the design has to be a constant boost of inspiration. I went for a paintbrush effect background and a simple “taped on” photo border to frame my fave photo from our bali trip, taken on Canggu beach last September. It’s very me, and I love the way it turned out! Being a career gal my life is summed up by: on the go, making contacts, executing ideas, and planning meetings. And without a notebook to ignite my creativity, I get nowhere. Since I first started on this career path, and even in uni , my notepad has been a place that I can put pen to paper and scribble my ideas away with reckless abandon. So, it’s really important for me to have a notepad that works to spark inspiration in my day-to-day life. 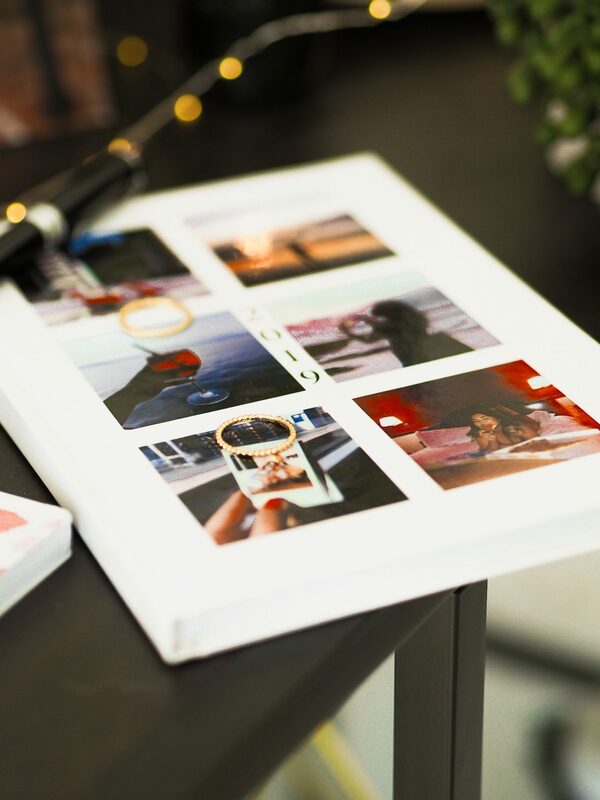 I decided to create my very own Hardback Notepad using my favourite travel photos from the last year, my biggest and best inspo. 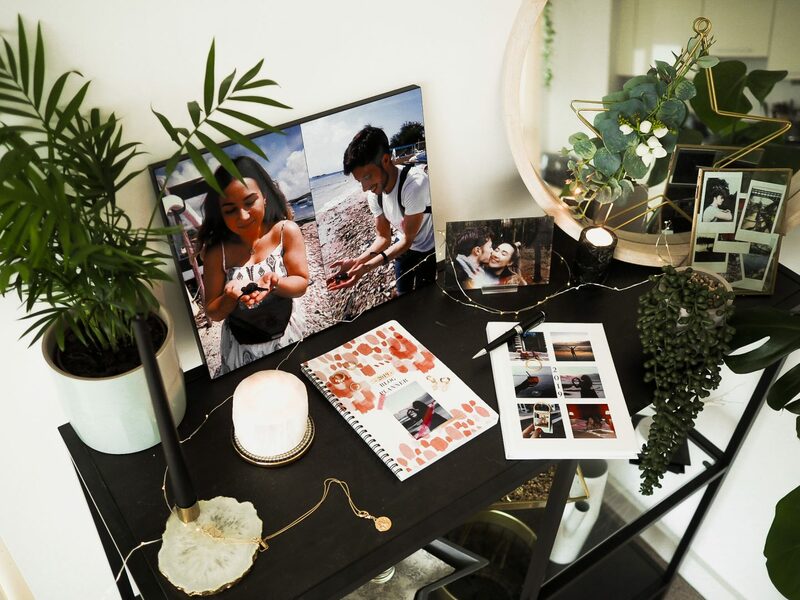 Creative ways to get organised come in a multitude of ways that you may not expect, and something as simple as a visual prop can give *that* push of confidence to get you through the day. This photo of Alex & I is one of my fave ever, taken on one of our fave National Park walks in 2018 and makes me smile like the Cheshire Cat every time I look at it. So this Snapfish Acrylic Block is new desk staple for sure. It constantly reminds me that I work hard so I can play hard, and being able to share so many experiences in my life with Alix is such a privilege. Work & home environments really do affect your state of mind. I always find that when I’m in a clean & clear environment my mind works at it’s best and I am far more likely to organise my life, my work, my whole self, when my environment is in order. 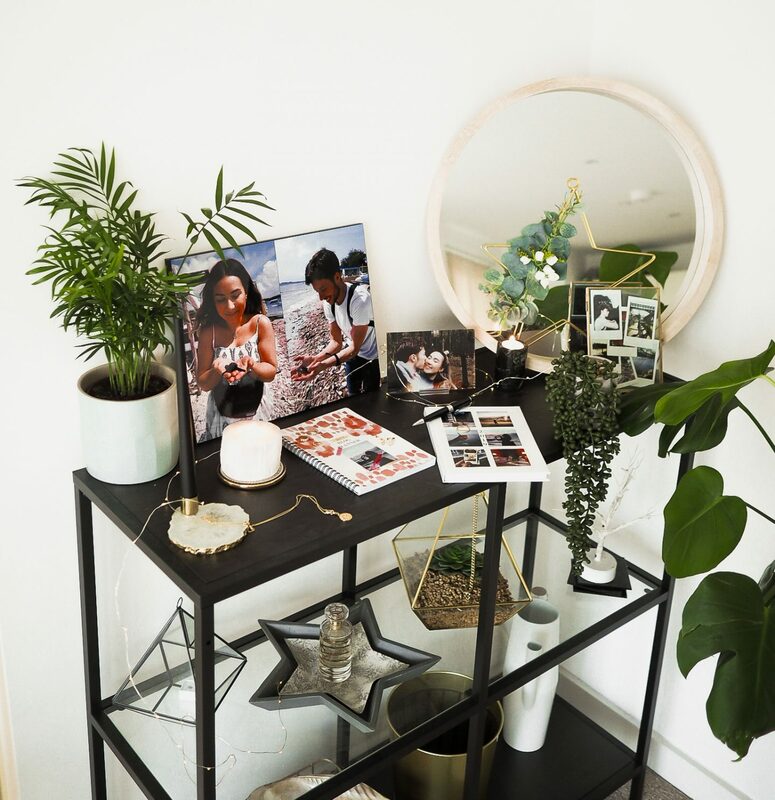 One way I like to add warmth to my home environment is by adding prints, they really do make a house a home, and add much more to that “my space” feel once they’re up! One new addition to our house has quickly become my favourite, the Wooden Wall Panel. 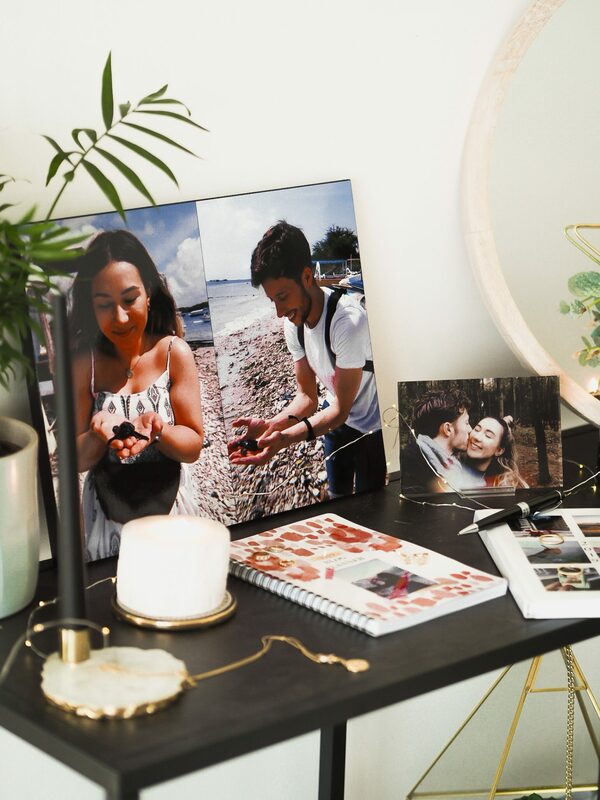 I really wanted to capture the best moment from our Bali trip together in a custom college print, but when I saw the wooden wall panel option I knew that it was exactly what I was looking for. It’s robust enough to lean up on a wall (as I have it styled here) but can be mounted onto wall hooks/fasteners if you’d prefer. The custom tools on Snapfish are fab for creating fun designs if that’s your thing, but a clean college is exactly what i was looking for. You have the option to add stickers, borders, words, phrases, backgrounds and more! If you’re looking to create a fun gift that really will last (and also look much more expensive than it is) I’d highly suggest creating a college on the wooden wall panel. That block calendar is so cute! I find traditional wall-hung calendars can be quite ugly but I love that one! 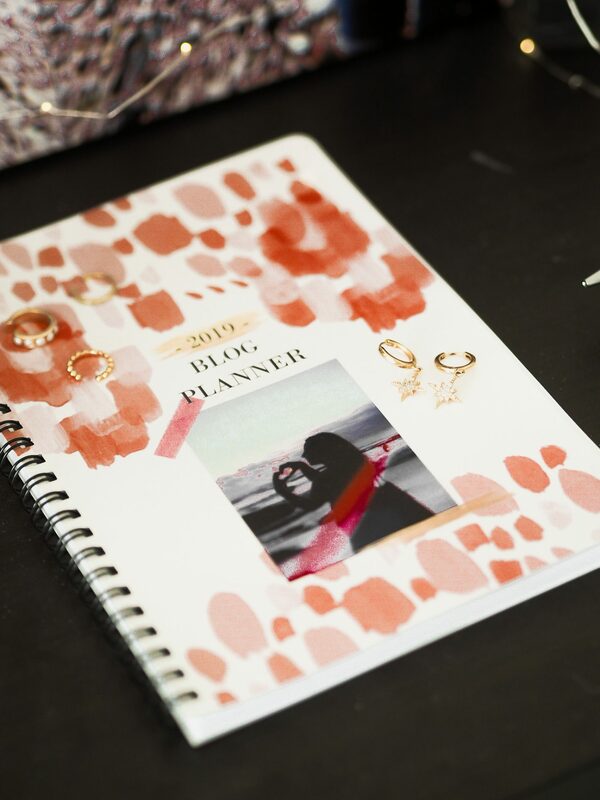 I can’t imagine being productive without planners and to-do lists. I like using plain notebooks as planners and simply writing the date on top to give me more wiggle room. I have so many different kind of planners it’s actualy quite crazy haha.